Yet Another Side of Bob Dylan? Yet Another Side of Bob Dylan? 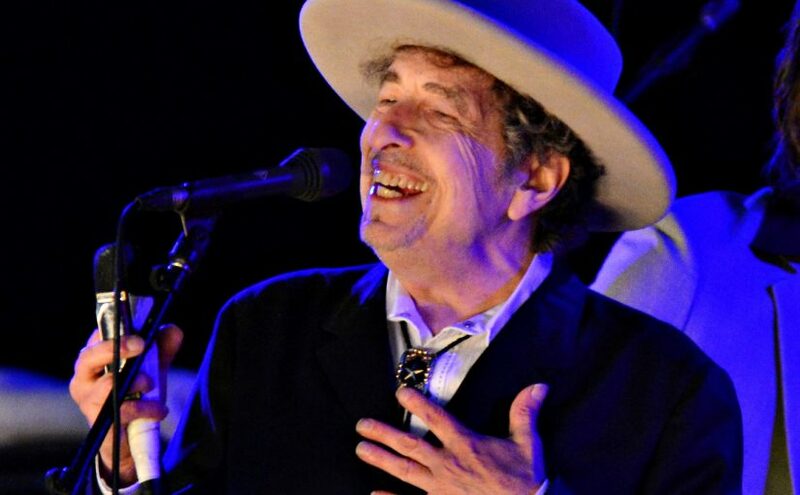 October 22, 2016 Bob Dylan, music	1Only one comment on Yet Another Side of Bob Dylan?